Want to go somewhere with culture, history, architecture and beautiful beaches? 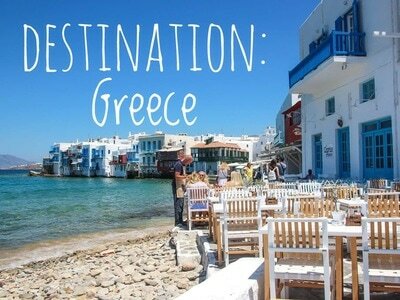 Check out the 2 weeks we spent exploring the Greek Islands, Athens & Central Greece. We spent the first half island hopping on the ferries, relaxing by the beach and exploring the beautiful narrow streets of Mykonos, Santorini and Naxos. We spent a few days in Athens before renting a car and heading to Delphi and Meteora. 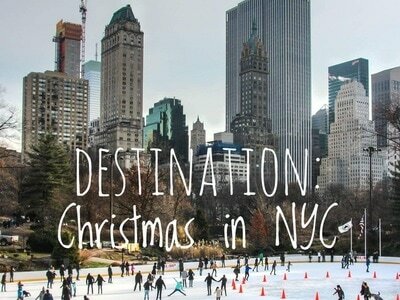 If you love Christmas, there is no better place to be than New York City in December! We spent 3 days exploring a few of the indoor and outdoor attractions that make the holidays in New York so special. We also made it to a few tourist attractions - one that we would recommend and one that you might want to skip if you are traveling with preschool and school aged children. Need a Zika free location to escape the Canadian winter? We spent 10 days on Oahu and found it had something for everyone! 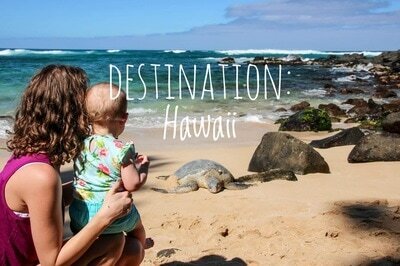 From snorkeling with sea turtles, to stunning hikes, Hawaii is the closest thing I have experienced to paradise! Want to stay closer to home? Take it from us, Winnipeg will not disappoint! We loved the foodie culture, the Assiniboine Zoo and cheering on the Jets. The Human Rights Museum is a must see.